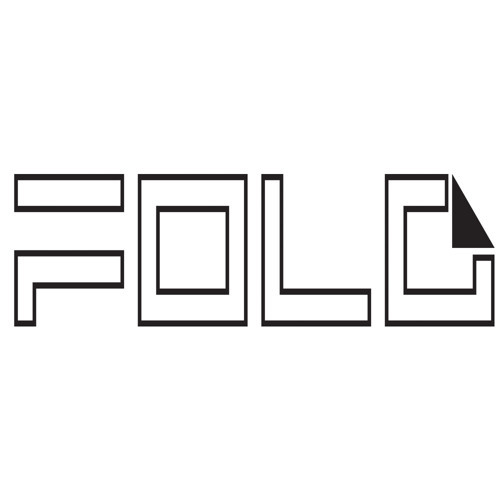 FOLD Records is a Belgian music Label by artists For Artists. Our goal is to Promote young aritsts and give them a channel to spread their music. We are open for any style of music. but we prefer to release Tech-house, Minimal, Techno, Deep-House. We have a Sublabel called FOLD MAinRoom that will take care of all other genres.